Like you need me to remind you that the gift giving season is right around the corner. But if you’re like me, just because you see Christmas decorations in stores after Halloween does not necessarily mean you still won’t wait until next week to start buying gifts. My guide to help you get that gift buying done (or to drop the hints to that significant other who isn’t going to buy you a Di2 gruppo no matter how much you beg) is a short one. In fact it only contains two items. These gifts, while cycling-related, are meant for your eyes and brain more than for your bike. 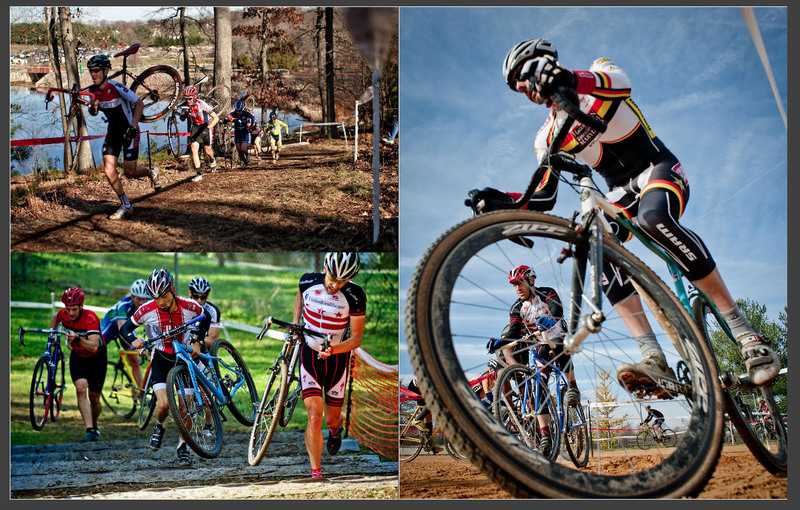 We are lucky in the Mid-Atlantic cyclocross scene to have several professional photographers shooting our races. 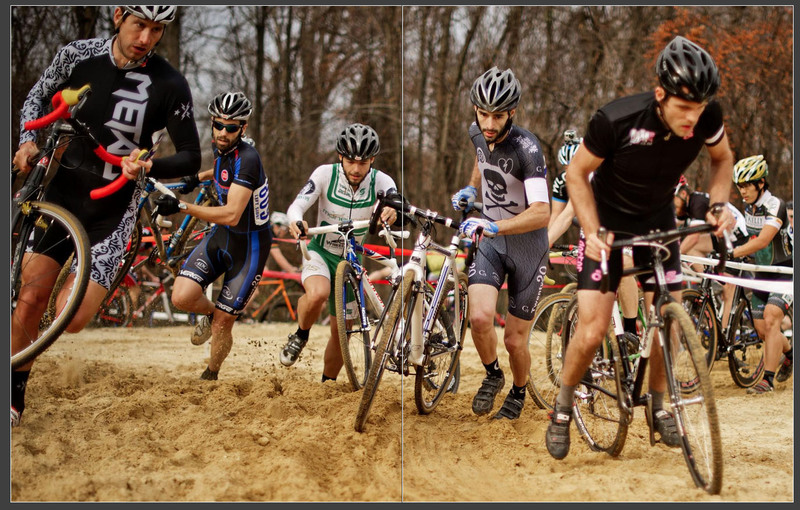 Two of these guys, Jay Westcott and Darrell Parks, have spent years behind the lens and bring the sport of cycling to you in unique and stunning ways. Both have published works this year that are must haves. Jay Westcott is a staff photographer for Politico who spends his days jockeying for position in the U.S. Capitol, among other places inside the beltway, to photograph politicians and other notable figures. He’s also shot more than his fair share of NFL games. 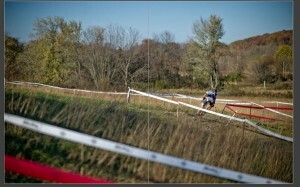 His love of the bike drew him to cyclocross and he immersed himself in the scene this year. 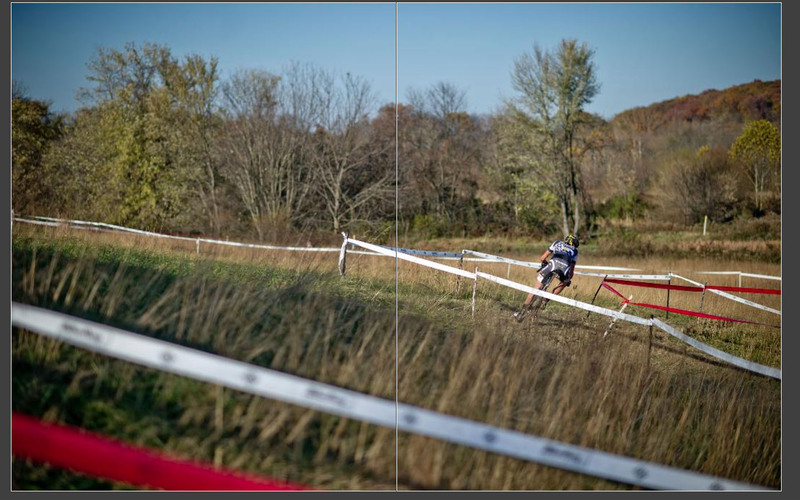 The result of full Sundays taking in the racing and the cyclocross party-down atmosphere is Red Right!, a visual diary of cyclocross, which chronicles the 2011 MABRAcross Super 8 series. Although Red Right! 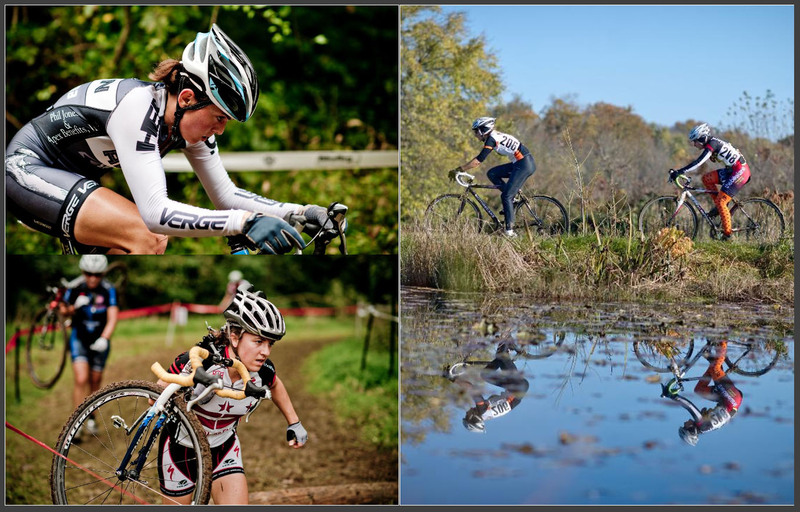 captures just one region of the U.S., it is a book that can be enjoyed by anybody familiar with cyclocross, bike racing, or just good photography. To order Red Right! visit www.blurb.com/bookstore/detail/2771187 Cost is $49. Darrell Parks is a local Vienna, Virgina-based cyclist and photographer who works for PEZ Cycling News. 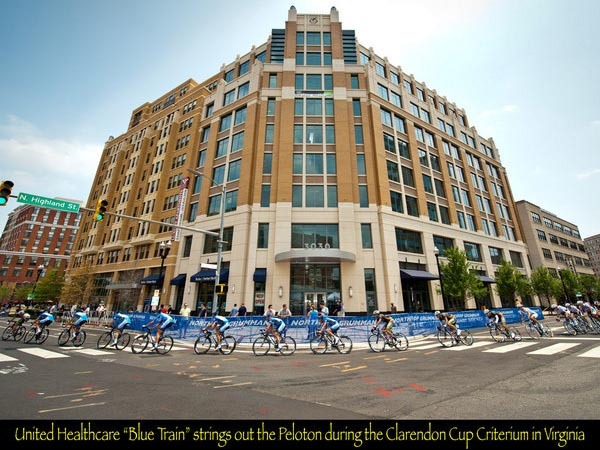 Along with shooting the pro peloton for PEZ, he also has his cycling photography featured in this year’s VeloNews Calendar alongside notable photographers Graham Watson and Casey Gibson. The 2012 Darrell Parks calendar features images from the two largest U.S. 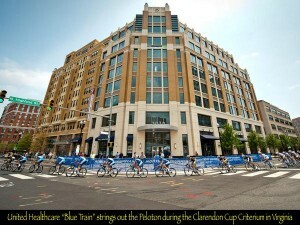 Stage races, The AMGEN Tour of California and The USA PRO Cycling Challenge. 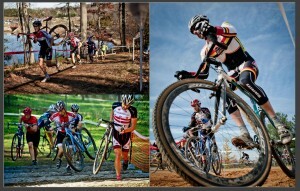 Along with the cycling action, Darrell captures beautiful scenery and vistas. 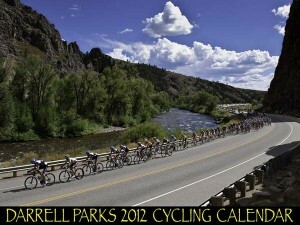 The landscapes that pro cycling races through are breathtaking and Darrell captures it all in this 2012 calendar. Stunning, right? Now go buy Darrell’s calendar and Jay’s book. And if you have a couple shekels left, maybe a shirt or some socks for yourself?